The Java User Group Goldstadt (JUG PF) is a German local group of Java enthusiasts within the iJUG e. V. We are hosting members of the area between Karlsruhe and Stuttgart. 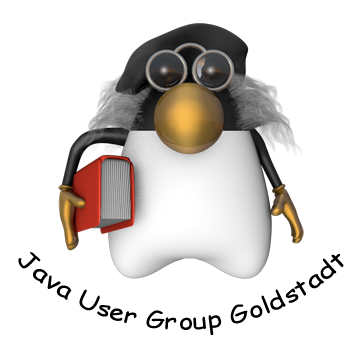 Our main goal is to bring forward Java as a global, open standard. We meet frequently. If you like to join is, just mail to: markus@headcrashing.eu.